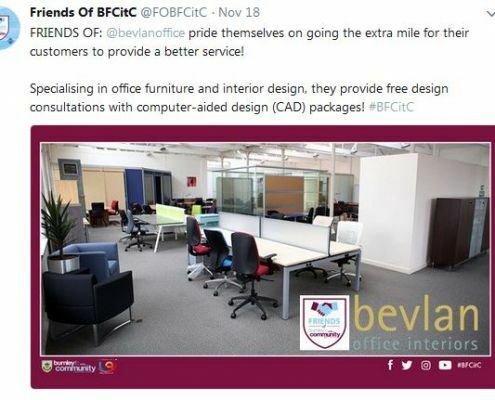 2017 has been a great year for Bevlan Office Interiors, the Bevlan delivery team have been all over the UK transforming numerous office spaces. 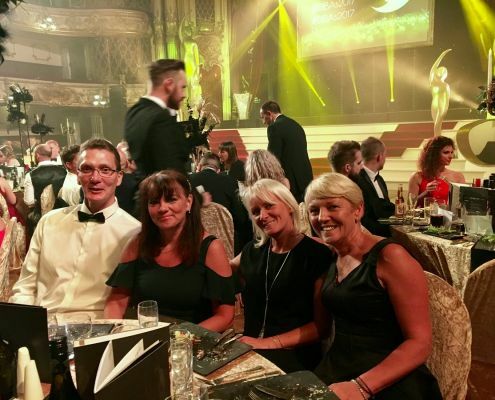 From the top of the Manchester Arndale centre to the Blackpool ballroom for a prestige award, this year has been a huge sucess overall for the whole team. December has been a very busy month for Bevlan, making sure we deliver and install all our customers orders before they close for Christmas. 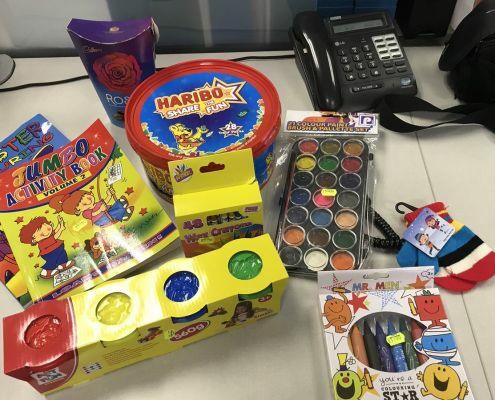 Therefore, the team are ready for a well deserved Christmas break! 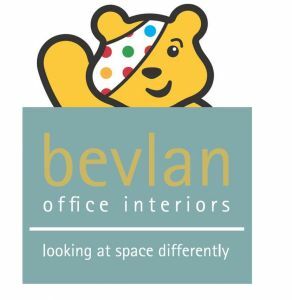 So as this year comes closely to the end, why not take a look back at what Bevlan got up to in 2017! 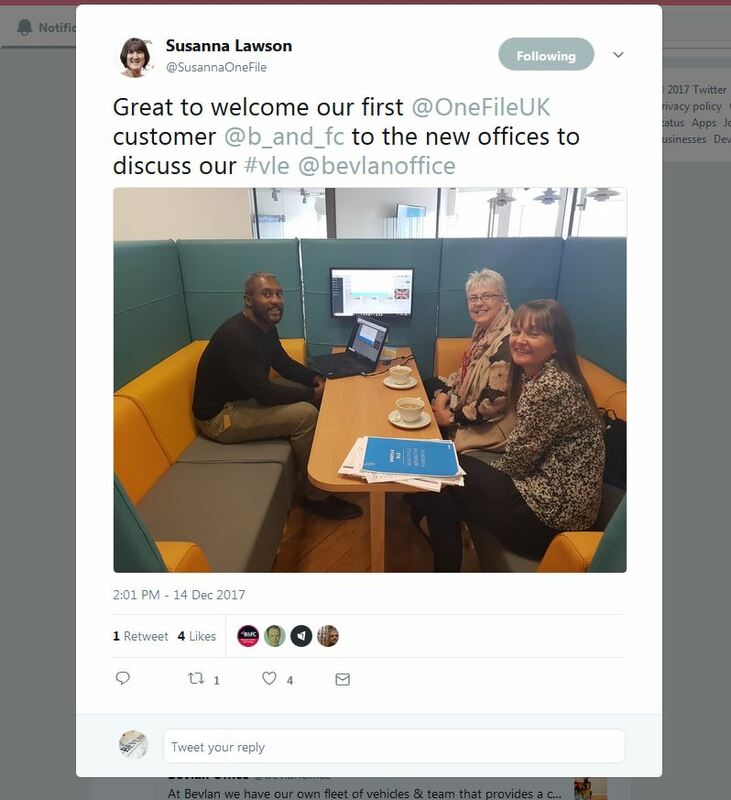 We have been grateful this year to be part of some amazing office refurbishments and installations all over the UK. 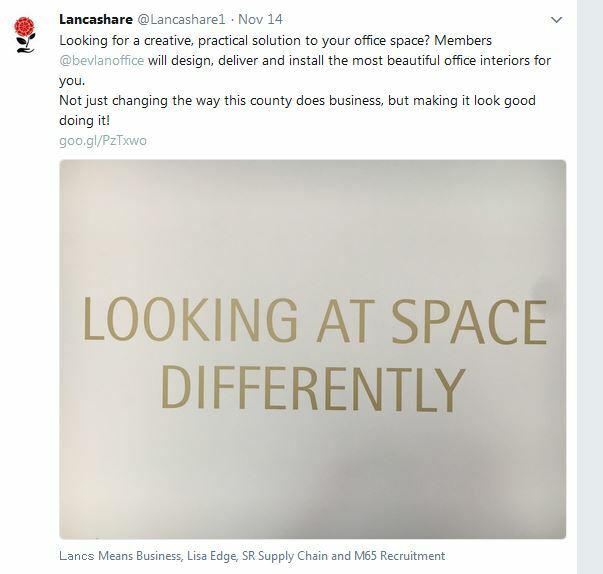 From Onefile at the top of the Arndale Centre to the quirky living wall at Geoffrey Millers solicitors. 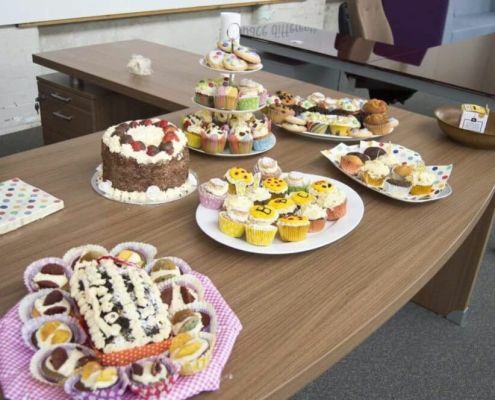 We have so many pictures from all our different installations we couldn’t possibly fit them on one blog. But here are a few images from certain customers we have worked with this year. We have got some very exciting projects coming up the new year, so we will be starting 2018 with a bang! Don’t forget to subscribe to our Youtube channel to keep up to date with all things Bevlan! BIBA 2017 Small business finalists. 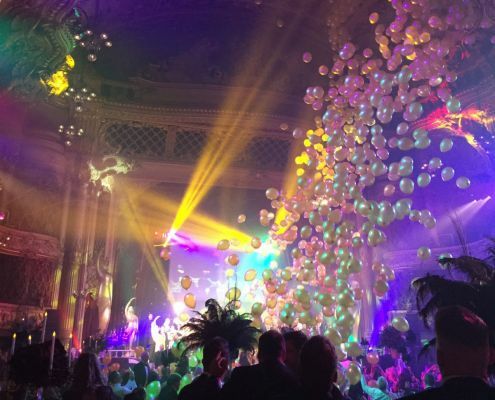 On Friday 15th September, we digged out our ballroom gowns, dancing shoes and dickie bows and headed to Blackpool ballroom for the BIBA Awards 2017. We had such an amazing night, the champagne was flowing and the ballroom was glowing as each award and its finalists were called out! Unfortunately, this year we didn’t win Small Business of the year but the experience for the Bevlan team was unforgetable and we will be back to take the award in 2018 hopefully. 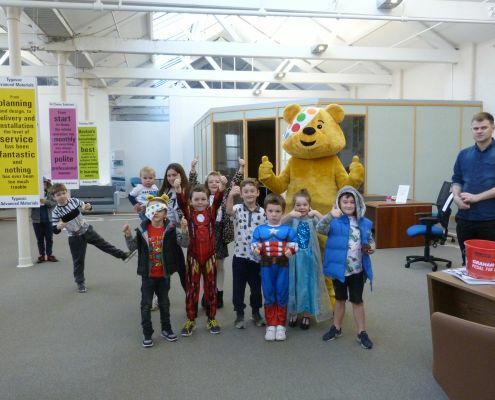 After the fundraising day we continued our Children in need raffle, which got lots of local businesses involved and in the end we raised over £500.00 for Children in Need! 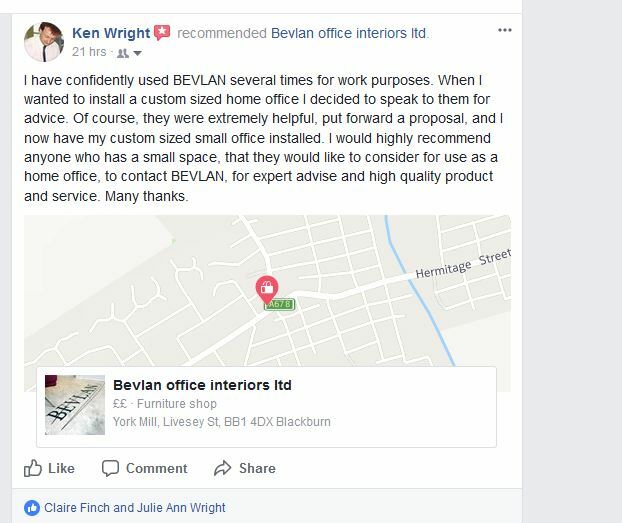 As well as writing lots of Bevlan blogs this year, our social media is flying high. 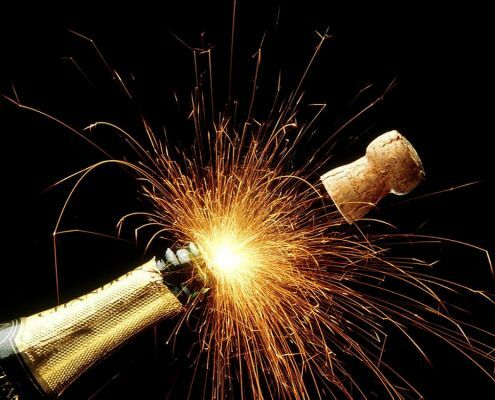 So here’s to next year watch out it’s going to be a good one!